The museum gift shop has had a bit of an overhaul in the last couple of weeks (just in case you missed out on seeing our Museum Director moving things around like an organisation expert). We’re proud to introduce great merchandise for our exhibition Han Dynasty: Life Everlasting, as well as some new book titles too. Beginner Chinese learners need to look no further than Chineasy, the hugely successful visual-based Chinese learning system. 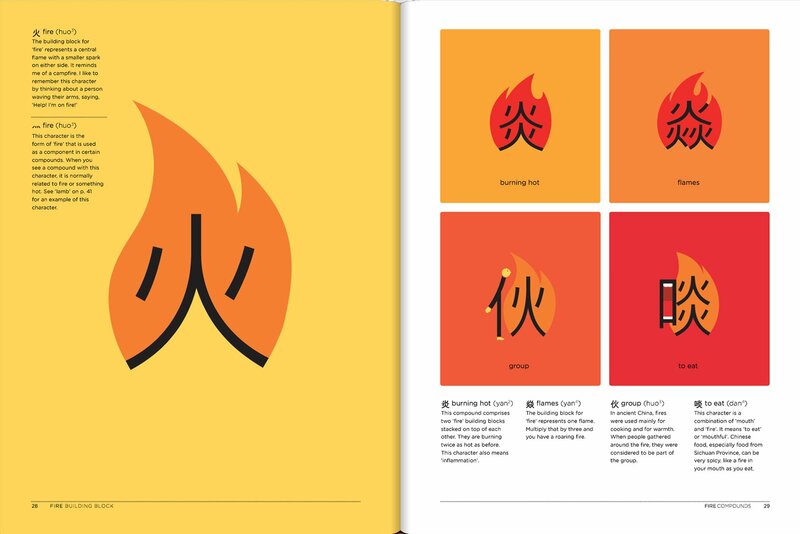 Combining a simple ‘building block principle’ with quirky illustrations, Chineasy ‘eases’ you in with base characters, which then help form the more complex ones. Quick, intuitive and, most importantly, fun, expanding your Chinese vocabulary is no longer a daunting task. 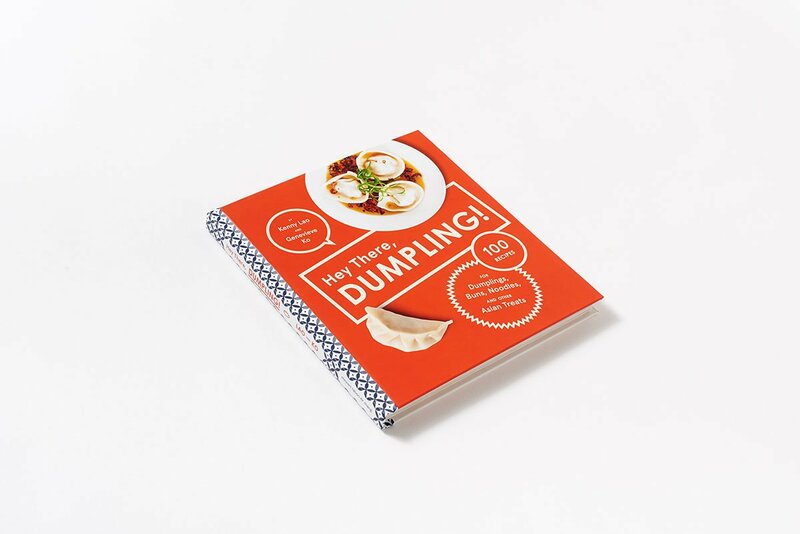 Available at the gift shop: Chineasy Everyday: Learning Chinese Through Its Culture, Chineasy: 60 Flashcards: The New Way to Read Chinese, Chineasy: The New Way to Read Chinese, and Chineasy: Set of 3 A5 Notebooks. The gift shop is located on the ground floor, at the museum lobby. Find everything on Chinese history, culture and art from our carefully curated range of book titles, exhibition merchandise and gift ideas!